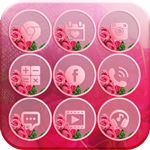 *Pink Rose theme for CM Launcher* with beautiful wallpaper of pink rose, icons pack , beautiful wallpapers of roses designed free for you to decorate android screen marvelous . Pink Rose stands for pure love and recalls your love memory of sweet kisses. 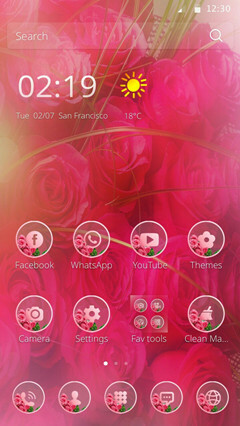 The rose launcher theme works perfectly on Samsung galaxy s6 s7 and any android devices. 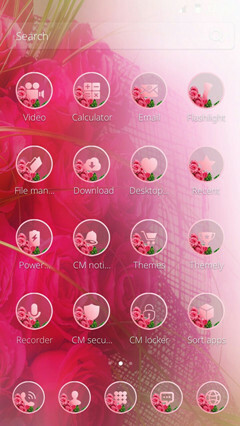 The rose launcher theme is designed for CM Launcher, a perfect 3D Launcher with live wallpapers , icon pack and 3D screen effect and hd wallpapers for home screen wallpaper and lock screen wallpaper . Just try it, you will fall in love with it. 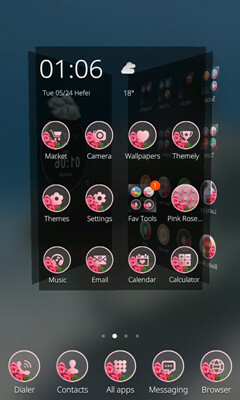 Hi, have a try, it is really beautiful on android screen.